What should you do after your amazing presentation convinced an investor to say they're interested? 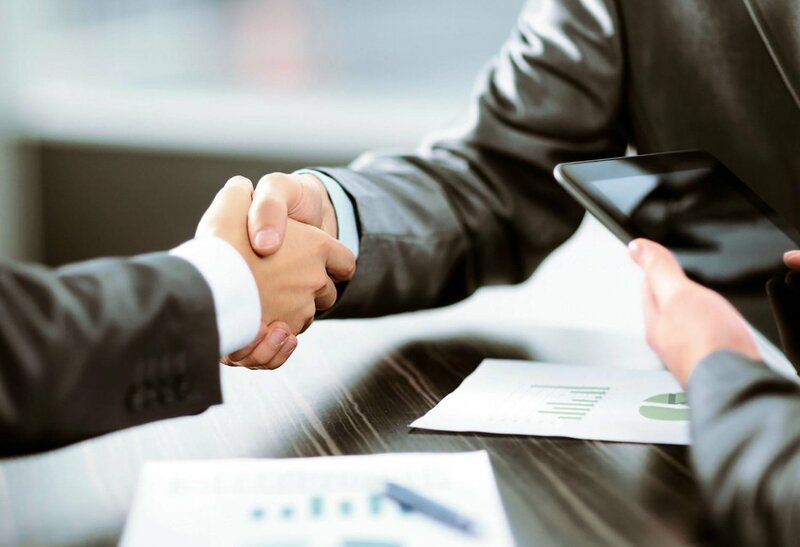 Here, we'll tell you how to succeed through this process and avoid pitfalls, from the time of the handshake to when your signature is on the documents. Before you make a handshake agreement with an investor, you need to ask yourself two questions: “Can I see myself working alongside this investor for the next few years?" and "Have we established a good sense of trust with each other?" If both your answers are “yes”, then please proceed with the rest of this blog post. If either answer is “no,” chat it over with your trusted advisors and friends, and come back when you're ready. We'll wait. First, know the lingo -- especially if you’re raising for a seed round. For example, when you are raising for that important seed round, at the very least, know what these mean: discount rate, valuation cap, interest rate, maturity date. Next, research, check out, and understand the fundraising process. Fortunately, Y Combinator, Series Seed, and 500 startups have generously outsourced many in-depth documents on this subject. They're the closest thing currently out there to an industry standard, and will keep you and your investor accountable to each other. They are especially useful if you’re looking for seed funding and expect to talk with investors about convertible notes. By definition, a convertible note is a loan from investors which could convert into equity down the line. First, confirm that you and the investor have agreed to pursue a relationship based on a very specific valuation (and cap if necessary). Next, e-mail or text the investor for confirmation that they will be investing in your company at the specific valuation that you both agreed on. It is as simple as one sentence from each party confirming the details they verbally agreed to. Turn a verbal agreement into something of substance. This is in both parties' best interest. Sometimes people are shady, but more often they simply forget the terms of a verbal agreement. Forgetfulness can later lead to nasty conflicts and huge lawyer fees, which hurt both the startup and investor. After the term sheet is agreed upon and signed, the due diligence process begins. Due diligence is very similar to an in-depth background check, which happens to include (among many things) checks for market size, competitive advantages in the market, team integrity, active lawsuits, and a credit check. Don't be afraid of the truth during this process. Venture capitalists will often do "backdoor" interviews with people in your startup circle -- so as long as you've been doing everything fairly and ethically, you'll do great! If the process is taking longer than expected, feel free to ask the VC for a timeline update. It's important to secure a timeline earlier in the process, when setting expectations, so that you can refer to it later.